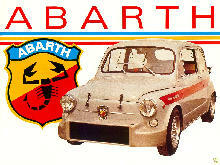 In 1950 a small Italian tuning company was founded by a talented young engineer, Carlo Abarth. 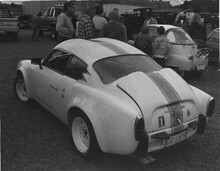 Abarth quickly established its new range of small "hot-rods" based on the small Fiat 500 and 600. 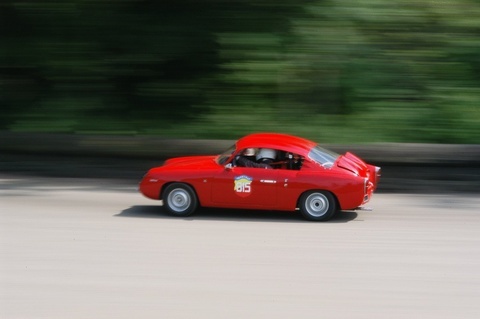 Most of these early Abarth's featured small coupe bodies, some of which were designed and built by Zagato. 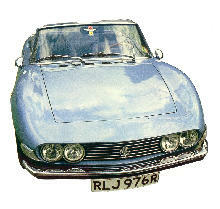 A whole range of engines and body styles appeared with the Abarth badge, engines included the small 700cc type right up to 2000cc. 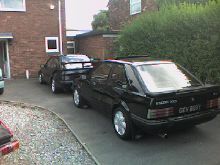 The performance of these cars varied quite considerably, however all of them had high-revving characteristics and were fun to drive. 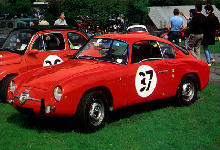 Production started in 1956 and finished in 1965, although Abarth versions of other Fiat models continued for many years.